Lightweight and reliable. These are the two most important Racing Battery traits we require. Choose a race car battery that matches not only your needs but your budget. Race cars use race gas instead of 87 octane pump gas. Likewise your race car should have a legitimate race battery instead of a standard street car battery, so it can endure the harsh conditions you put it through on track. Stiff springs, thick sway bars, and solid bushings all work towards ending a battery sooner every lap. A battery designed for racing will have the extra features to overcome harmonics, sharp impacts and the demand of a relocated battery, using extra cable length and a high compression engine. That big camshaft sounds great but with the timing advanced as far as you can go, the cranking load can be extreme. 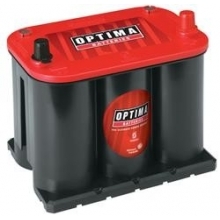 Choose a race car battery that matches not only your needs but budget. 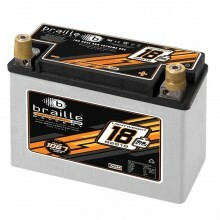 Braille AGM Battery features 12 V, 475 Cold Cranking Amps, Right Side Positive and did we mention only 17 lbs? 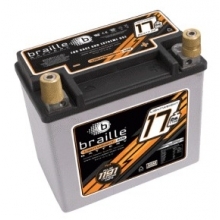 Braille AGM Battery features 12 V, 656 Cranking Amps at 32°F, Right Side Positive and did we mention only 18.5 lbs? 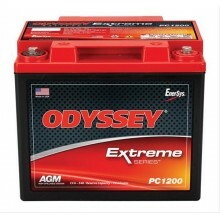 Racing Batteries - Lightweight - DiscoveryParts Lightweight and reliable. These are the two most important Racing Battery traits we require. 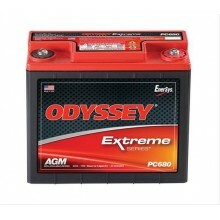 Choose a race car battery that matches not only your needs but budget.